John Dickson Batten, born in Plymouth, Devon, was an English painter of figures in oils, tempera and fresco and a book illustrator and printmaker. He studied under the tutelage of the seminal French painter, etcher and sculptor Alphonse Legros. 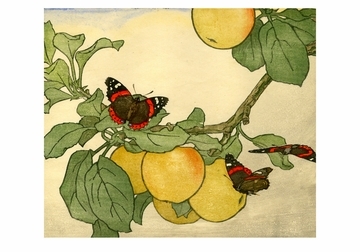 He is sometimes credited with introducing the practice of making colour woodcuts after the Japanese method into England.